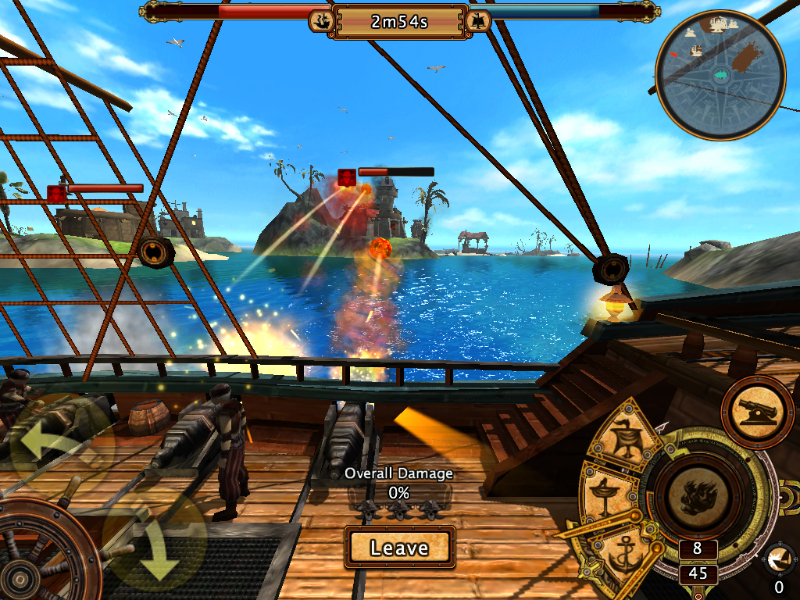 A Caribbean-themed action game for iOS and Android, Pirate Era is designed to bring entertainment to a global audience. Players are dropped in the middle of a cartoonish re-imagining of 18th century naval conflict, and fight economies and weather as much as they do each other and NPC foes. Intense Weather: Storms and gales affect combat in this game. Build up your navigation skills and learn the high seas to have the upper hand, and keep yourself from being dashed apart by the elements. Realistic Combat: Pirate Era bills itself as a naval simulation. Positioning and movement are a huge part of combat, and you are just as likely to blow away your enemy with a well-timed broadside as they are to you. Personal Island: Build and maintain your own island chain, filled with buildings and refineries that provide you with valuable income and resources. 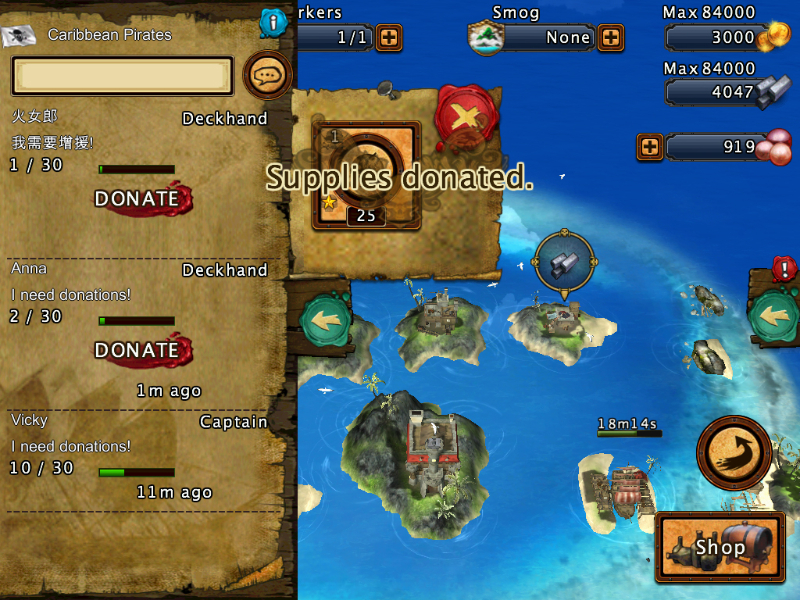 Bounty Challenges: Call out legendary players during bounty season, to bring them down and elevate your own status among pirates. 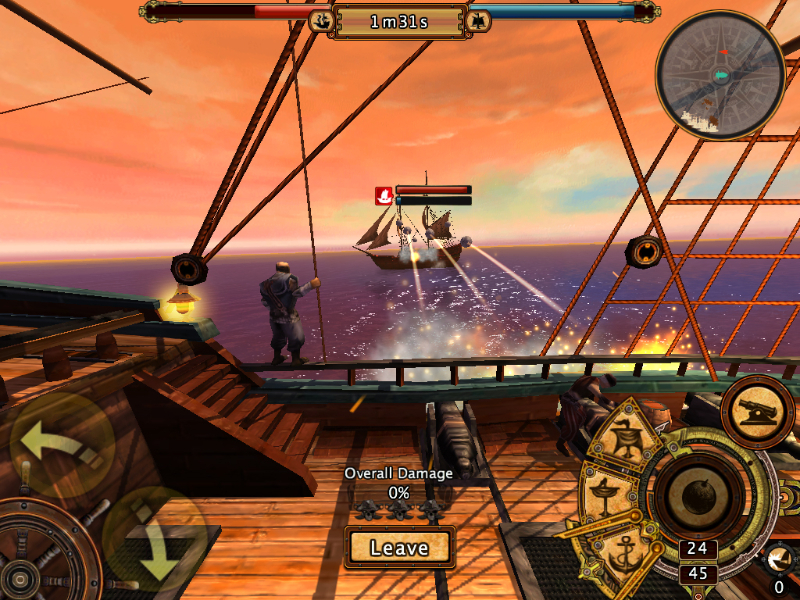 A preview of the gameplay in Redgate's Pirate Era, a high-seas mobile simulation.